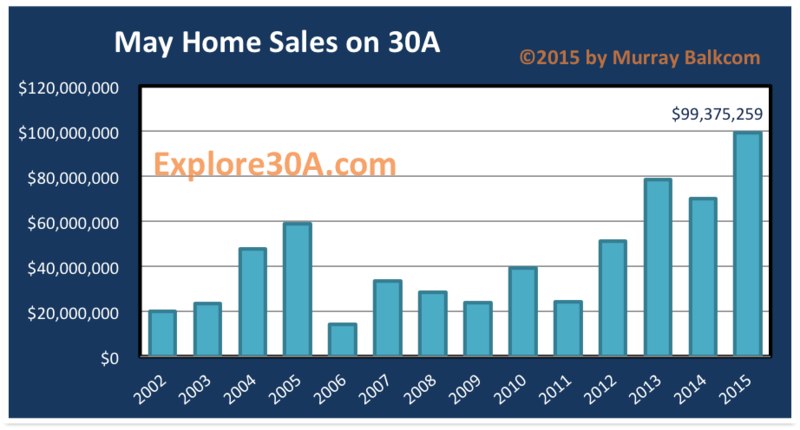 South Walton, FL – Home sales in South Walton have been impressively strong during the first quarter of 2011. 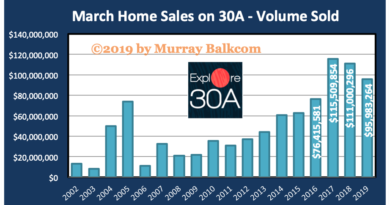 In April, according to the Emerald Coast Association of Realtors, agents reported 73 home sales in South Walton, slightly less than April 2010, and March 2011. 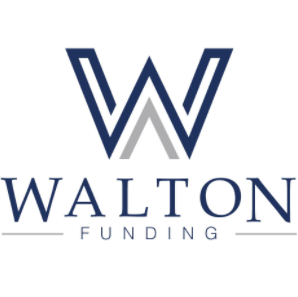 However, with the median sold price of $500,000, we saw a striking increase of just over 20% for South Walton homes in April 2011, compared to April 2010. Even more exciting is that the increase in median price jumped 41% compared to the previous month (March 2011), when the median sales price was $355,000. With these higher selling prices, it is no surprise that total dollar volume for home sales in South Walton continues to increase over the last several months. April 2011 sold dollar volume of homes was the highest we’ve seen since April 2005 (when comparing only the months of April). Except for the month of May 2010 and June 2007, the monthly total dollar volume of sold homes in South Walton was the greatest we’ve seen since August 2005. April’s numbers were 20% higher than the previous month. 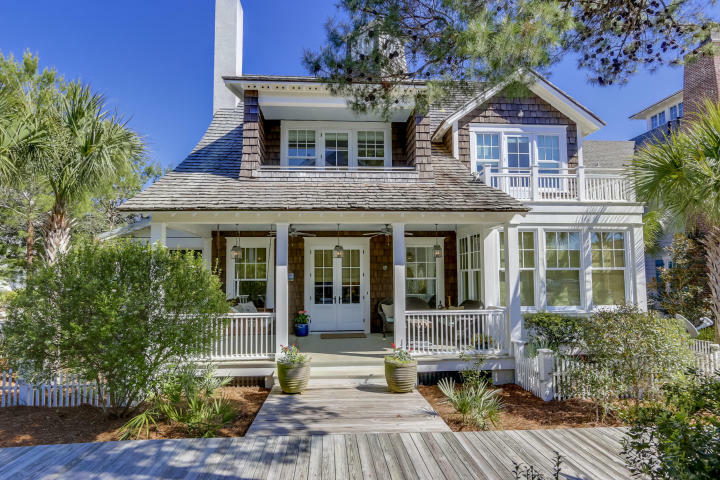 Search the MLS to begin your home search in South Walton, FL.